If there’s no such thing as bad press, Ivey’s star just got brighter. News of the Borgata $9.6 Million lawsuit against poker pro Phil Ivey went widespread this week as the story jumped out of the “hipster blogger” world of poker media and into the mainstream. Here’s a number of links if you’d like to get a feel for how major news outlets are treating the story and also how some are painting Ivey as a defendant. 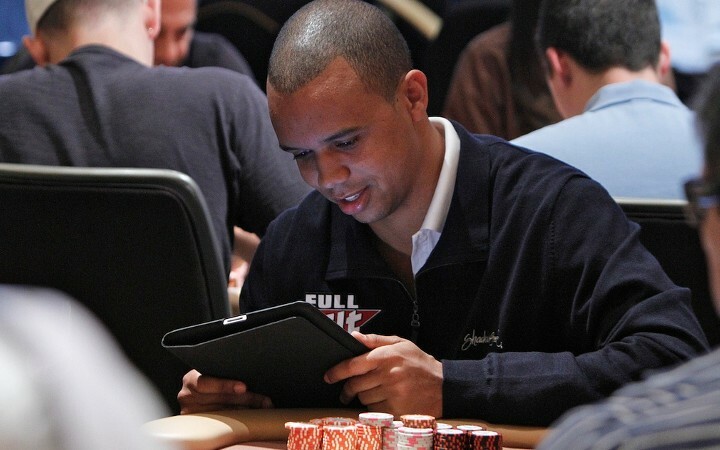 We’re pretty sure that Phil Ivey never self-proclaimed anything in regards to calling himself the “Tiger Woods”, “Michael Jordan” or “Muhammed Ali” of poker. While news of the lawsuit sparked the interest of the general public, the lawsuit itself needed a little cleaning up from Borgata lawyers. As reported by NorthJersey.com, the court – not Ivey’s lawyers – ordered Borgata lawyers to clarify the citizenship of all the parties named, since this is filed in Federal Court. Federal Courts have a limited jurisdiction and plaintiffs, in general, have a burdon to demonstrate that their case can be heard there. If the burden is not met, the case can be dismissed. In this case, one would assume that this is more of a housekeeping issue for Borgata lawyers and it should not be assumed that because the court issued these orders that it is in any way biased against the lawsuit. It looks to be more for clarification of whether it can even be heard in federal court.